With a larger lower hand for more power and the moderate surface texture and all-weather performance of Tour Velvet, the Tour Velvet Plus4 is the new standard in grip feel and performance. The larger outside diameter simulates the feel of building up the grip with four extra wraps. This reduced taper encourages lighter grip pressure, promoting less tension in the hands and creating more fluidity and power throughout the swing. Scientifically designed plus sign texture created to pull moisture away from surface to allow for consistent traction. 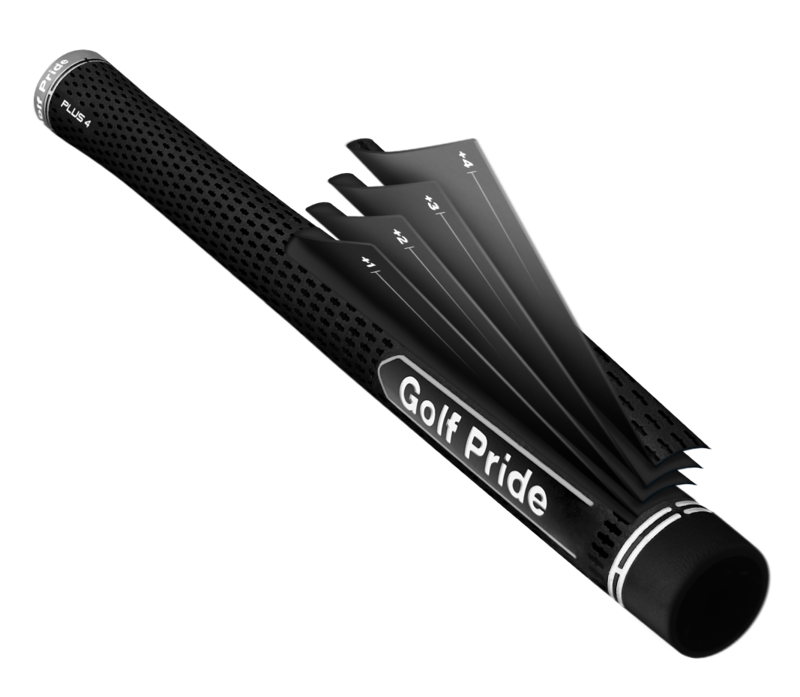 The standard in grip feel providing comfort and moderate feedback.